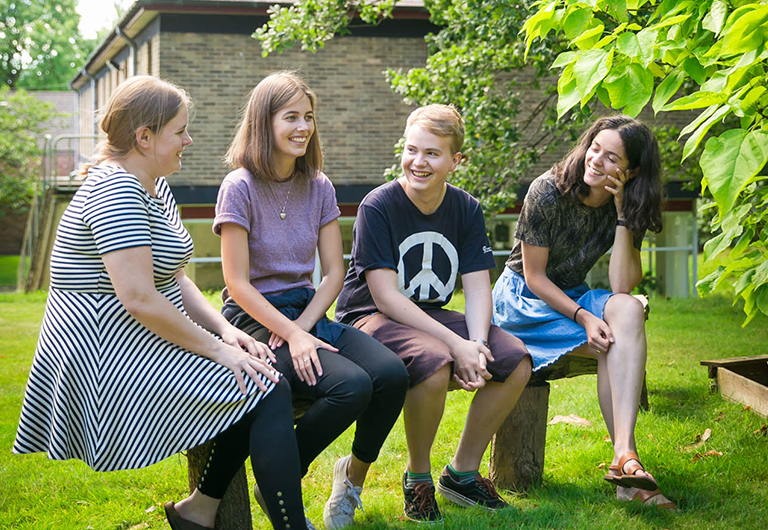 Woodbrooke, working in partnership with Quaker Life will be hosting a group of 15 – 21 year-olds for a weekend of practical activities to gain skills and build confidence for those wanting to be in leadership positions. There will be discussions, activities, group work, role-plays and video clips. What are the aims of this weekend? To apply to come on this weekend please fill in the booking form here. The cost for this weekend event is £95 per person, this includes food and accommodation.